An aspiring cricketer dreams to play for his country someday, in whichever format of the game. However, he also has his individual needs such as name and fame. He wants to be recognized for his performances, and as a result, appropriately rewarded. Hence, to ensure that there is more incentive for a player to continue to perform well for his team, the concept of the man of the match was introduced as cricket evolved. Businesses have grabbed this opportunity as a marketing strategy in some tournaments as well, helping the game grow financially as well. Here are those players who have won the most man of the match awards in Test cricket over the years. It cannot be said that this is a surprise. 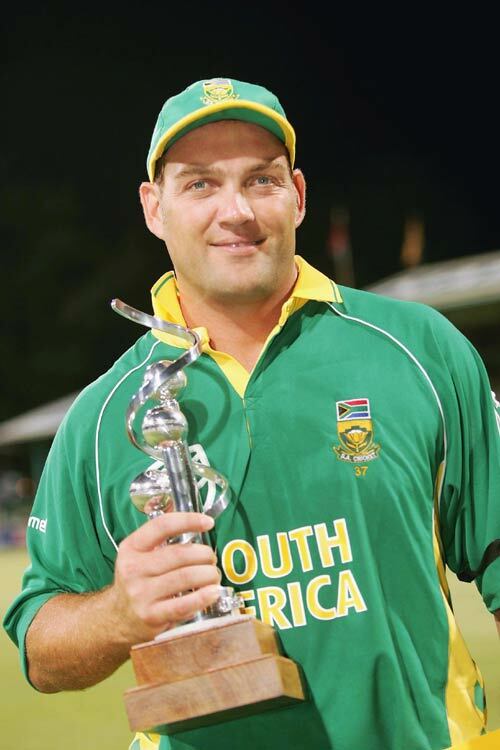 Jacques Kallis is South Africa’s most experienced campaigner, having played over 15 years of international cricket. And what is it that he cannot do? He can bat at the top of the order, bowl many overs if asked by his captain to do so which is rigorous for Test cricket and ofcourse has a safe pair of hands. The legendary all-rounder has won the man-of-the-match award as many as 23 times out of 150 Tests, which is the highest by any player so far. It also goes show ironically how much he is under-estimated by many, in comparison to other greats such as Sachin Tendulkar, Ricky Ponting or Brian Lara. 17 of his Test hundreds have resulted in him winning the man of the match award, 3 of which have come against West Indies, Pakistan and England respectively. 2 each against India and New Zealand and the other four against Zimbabwe, Bangladesh, Sri Lanka and Australia. Jacques Kallis is a player who has completely dominated the world with his performances either helping his side win or draw Tests. The ‘Smiling Assassin’ from Sri Lanka is the ultimate match winner Sri Lanka has ever had, and it is no surprise that it is difficult for the team to live without him these days, having won only one Test since his retirement from international cricket! His value was immeasurable, so to make it of some measure, it can be said that the off-spinner won the man of the match award 19 times, which is the second highest by any cricketer in the world. Out of the 19, 12 have come in Test matches at home which probably is the reason why Sri Lanka dominated in their own backyard for the last two decades. He has picked 9 wickets in an innings twice, against Zimbabwe at Kandy in 2002 and more importantly against England at The Oval in 1998. There have also been three 8-wicket hauls and six 7-wicket hauls, which showed his huge wicket-taking appetite in the longest version of the game. Akram is arguably one of the greatest fast bowlers of all time, who had the capacity to also score some runs when his team needed it the most. The former captain of Pakistan has won 17 man of the match awards, proving that he was a true match winner for his country and whenever the team underestimated his value, they were headed for disappointment. One of them came against Zimbabwe in a Test match at Sheikhupura in 1996 where he scored a record 257 not out batting at the No.8 position, which is the highest score ever at this spot. He won another man of the match in that series as well, for his 6 wicket haul at Faisalabad. 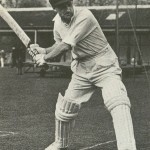 Apart from that, it was due to his potential all round abilities that won him the man of the match awards in Test cricket as his two centuries came against Australia at Adelaide in 1990 series, in which he again won two man of the match awards, with the other one being at Melbourne for another six wicket haul. He also played extremely well in Sri Lanka, receiving two more awards in the year 2000 series for a century at Galle and at Colombo for his vital fifty and a five wicket haul. His best figures in Test cricket are 7/119 and that was in an innings against New Zealand at Wellington in 1994, which handed Pakistan a special away series win. And a week prior to that, he took 6/43 to decimate the hosts in the very first Test of the series. His other achievements occurred in England in 1992 where he made full use of the conditions to bring about reverse swing, West Indies in 2000 with the other seven coming at home which meant that Pakistan on aggregate were no pushovers especially in the Indian subcontinent when he was in his prime. How can Warne not make this list? In fact, to accept that he won ‘only’ 17 man of the match awards in 145 Tests is too difficult. Afterall, he spearheaded the Australian attack over the years due to there being no dearth of spinners in the Test team while he also formed a fine bowling partnership with Glenn McGrath. His best bowling performance in an innings was 8/71 which came against England at Brisbane in the 1994 Ashes series at home. 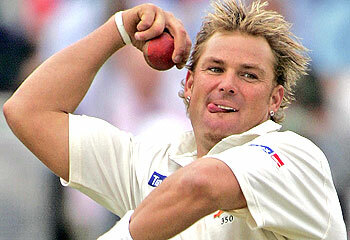 Australia won the game by 184 runs and Warne was named man of the match for his 11 wicket haul. A year later and it was at the same ground that he picked 7/23 against Pakistan in the first innings, as he ended with another 11 wickets in the game to be given the award, as Australia prevailed again by an innings and 126 runs. He also thrived in England in the Ashes series of 2001, winning the award for his seven-wicket haul at The Oval and a six wicket effort in the second innings at Nottingham two Tests prior. In South Africa, it was in 2002 that he performed outstandingly at Cape Town to see the Aussies not finish second best, winning by 4 wickets. While in Pakistan as well, he picked a 5 wicket haul in the first Test of the 1994 series. 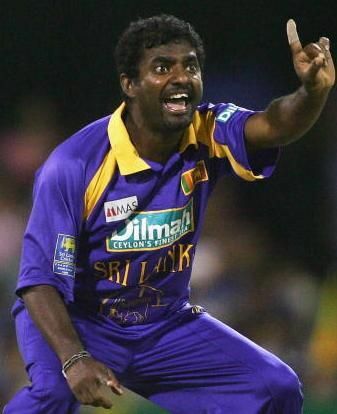 Come Sri Lanka, and in 2004 he won the man of the match award for picking 10 wickets in the second Test in Kandy, guiding Australia to a 27-run series winning victory. He dominated almost every team at home in his 15 year career in atleast one Test of a series, which went to show how synonymous he had become to his team’s success. There is no question about Punter’s greatness when he takes guard in the longest format of the game. He is the only player to have been involved in 100 Test victories of his nation, an all-time record. And in those victories, Ponting has played a crucial role in making Australia close to invincible, especially in the 2000s decade. Therefore it is not surprising that he has won 16 man of the match awards in his 162 Test match career. 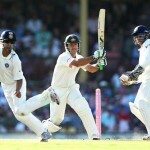 Ponting’s top three scores in Test cricket have come against India incidentally and that too in home matches. 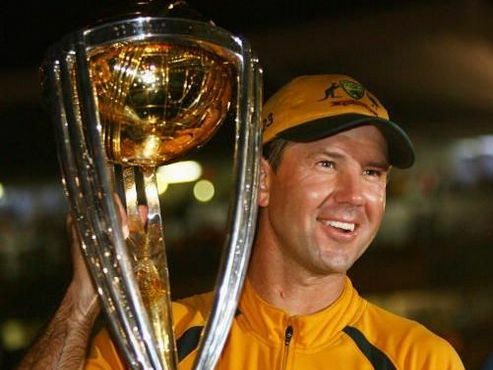 But his highest score of 257 was enough to win him a man of the match award in Melbourne in 2003, where Australia won by 9 wickets to level the series. Another double century, which was 209 against Pakistan in his home town, Hobart in 2010 as Australia whitewashed the visitors 3-0 and that, won him another award. He had also scored 197 against the same opposition in Perth in 1999 which was a match winning effort. He has been a prolific run getter in most of the home series he has played, winning a man of the match award against England in the second Test of the 2002 Ashes Series at Adelaide, for his 154. He bettered his effort four years later with two man of the match awards in a series which Australia won 5-0. While against the West Indies, he scored 149 in the Brisbane Test of 2005 to win this award. His fine run against England continued even in England, although he has had a poor record in that country as skipper. A match saving 156 in the second innings won him the man of the match award in the 3rd Test at Manchester of the Ashes Series in England in 2005. While a 150 in the first Test of the 2009 series at Cardiff also helped Australia draw, and he was rewarded appropriately for it. Against South Africa, he became one of the rare players to have won a man of the match award in the 100th Test match of his career with twin centuries in the Sydney Test of 2006. On foreign soil, he performed well in Sri Lanka in 1999 and the West Indies in 2003 to name a few countries. Sachin Tendulkar alongside the likes of Sri Lanka’s Kumar Sangakkara, Australia’s Steve Waugh and West Indies’ Curtley Ambrose have won 14 man of the match awards throughout the careers making them joint at the sixth position in this list. Surprise! Surprise! no Indian in the list. this is an interesting observation though. No Indian in the top of the most man of the match awards in test Cricket implies that India plays as a team rather than individual. Most of senior Indian players have played more Cricket test matches than their counterparts from other countries yet none of them are in the list. Another conclusion could be that it’s always a different player who comes to India’s rescue ;) Or in other terms Indian players are inconsistent. Sachin, who still plays test Cricket and who had probably played the most number of Test Cricket matches, should have been in the list. Ah well! that’s why we say Howz that! I have never read any comments by the Indian people that praise sportsmen of other countries. I bet if there were an article praising the greatest batsman of modern era, Sir Viv Richards, there would be an Indian claiming that Tendulkar was better than Richards. Jealous Indian people!